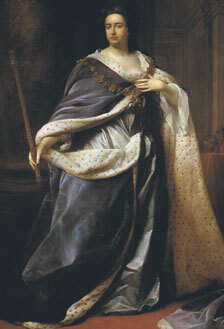 6 February 1665, St. James's Palace, London. Anne Hyde (1637/8 - 71). 28 July 1683, Chapel Royal, St. James's Palace, London. 23 April 1702, Westminster Abbey.